Providing you the best range of muri making machine and chakki machine with effective & timely delivery. We have gained huge repute by manufacturing and supplying the high performing Muri Making Machine. We are holding rich experience in the domain of manufacturing and exporting a quality range of Atta Chakki Machine. 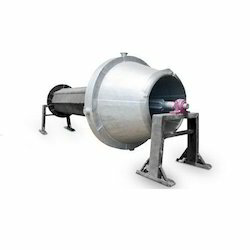 We have uniquely positioned ourselves as a dependable firm, engaged in manufacturing and exporting a commendable array of Muri Making Machine. At our sound production unit, we manufacture this plant using high quality materials and components. 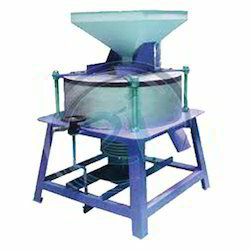 This machine is used for drying and roasting muri. 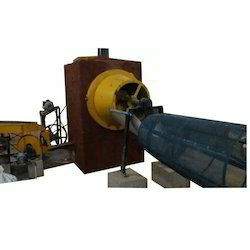 We make this Muri Making Machine available for clients in different technical specifications as per their requirements.